Hello streamers everywhere! So, which service will you be using once YouTube Gaming is in full force? There’s some controversy over this topic. Especially if you’re already partnered with Twitch as they don’t allow you to monetize your stream anywhere else. The streaming world is going to change when Google get their hands on it. They know there’s a big future in streaming and honestly this is going to turn a lot of streamers into full time earners! It’s great news for a lot of people struggling to get partnered on Twitch. If Google does the same platform for monetization as they’ve done with YouTube then streamers will be able to earn money from day one. Being able to make a little dough right from day 1, even if it isn’t much, is a big advantage over Twitch. Some people will argue that you can still accept donations from day 1 with Twitch, and we don’t know if YouTube Gaming is going to allow people to accept donations or not. We don’t know how they’re going to allow streamers to edit their stream content below their viewing area either. Currently a lot is still a mystery and while there may be speculations around the web who really know until it’s live! To be blunt, no. I don’t think it’s going to “die”, but what I do think is this will create a lot of competition which is good for the market and very good for the streamer. 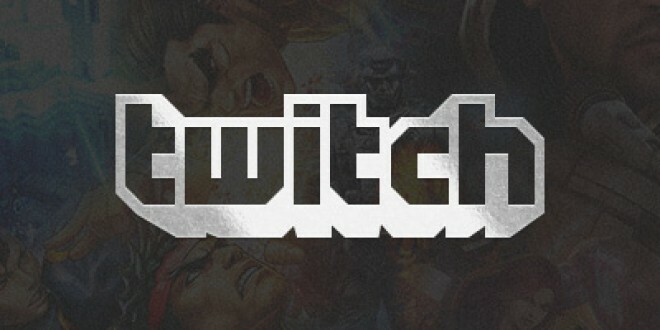 Depending on what Google does will effect the changes Twitch decides to make in the future with its platform. I’m sure there’s going to be a lot of food changes on both ends. Apart from the changes… Twitch has a loyal following of visitors on their website. They’ve been around for several years and that’s something that’s going to really help them. If they’re able to keep up with Google in this market they’ll keep growing. If anything viewers will end up watching both YouTube Gaming and Twitch respectively because I’m sure they’ll have favorite streamers on both ends. Now is a better time than ever to get into streaming. Just make sure your computer and connection can handle it. I recommend nothing lower than 2mb upload speed for streaming. Your PC will need to be able to handle the game and the stream at the same time as well. Something you’ll learn when you start attempting it. You can currently use software such as OBS (Open Broadcast Software) for Twitch. I don’t know if OBS will add options for YouTube Gaming or if they do when they may do it. Since OBS is open source it’s hard to tell. If you’re choosing YouTube Gaming as your main platform they’ll have information on what you can use I’m sure. Just remember if you get into streaming for the money you won’t last. Only get into it if it’s something you enjoy. If it isn’t then you’re not going to grow as a streamer and be able to entertain the viewers. Keep the viewer first and you’ll do just fine.